I am a huge fan of print and food! 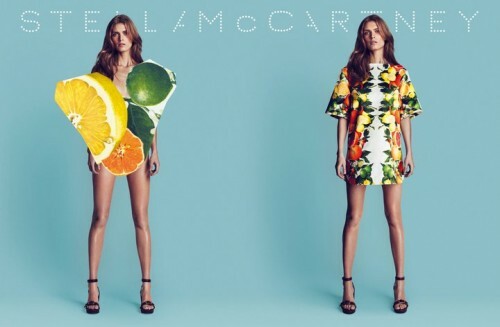 That is what instantly drew me in to Stella McCartney’s innovative spring line. 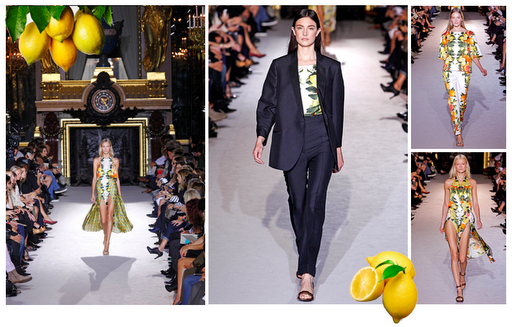 This citrus print collection for me was love on a silk fabric, but certainly out of my budget! Lol. 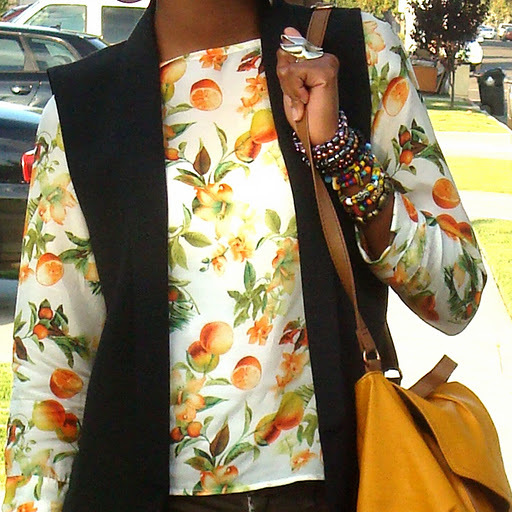 I found a blouse with a similar print at Zara in the summer, and I decided to give my purchase a spin by incorporating it into 2 different looks over the the week. Here is a sneak peek of my upcoming post.